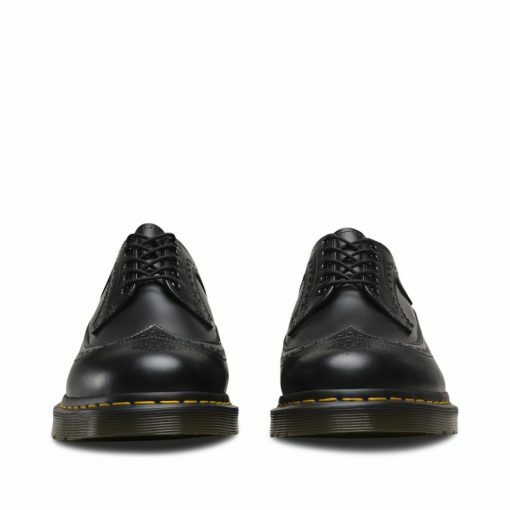 First made in the mid-’60s, the unisex 3989 Brogue shoe features a unique combo of wingtip style with AirWair Bouncing Soles – a rebellious union of proper menswear and counterculture attitude. 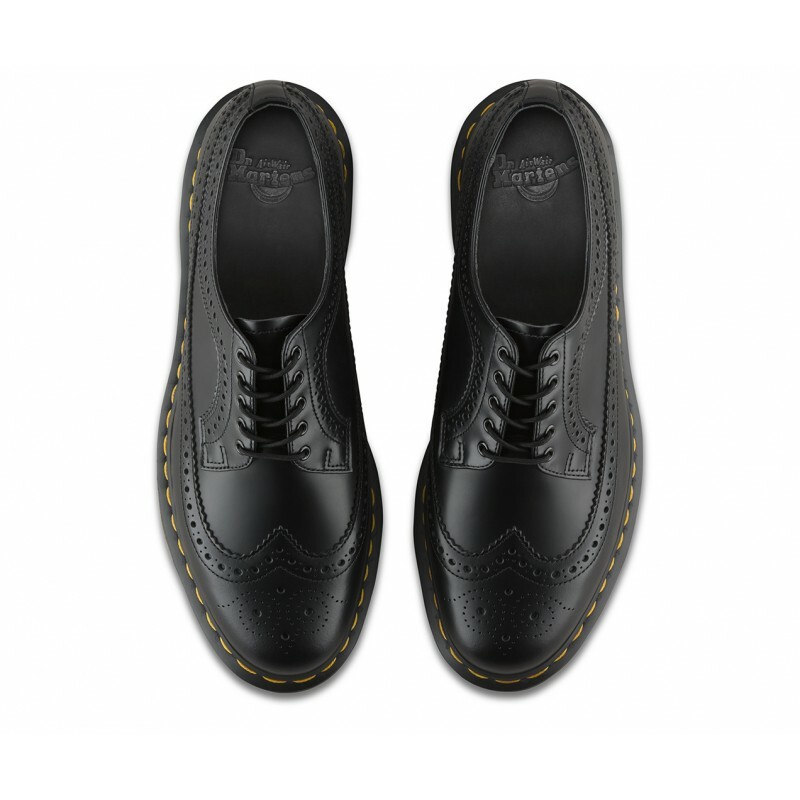 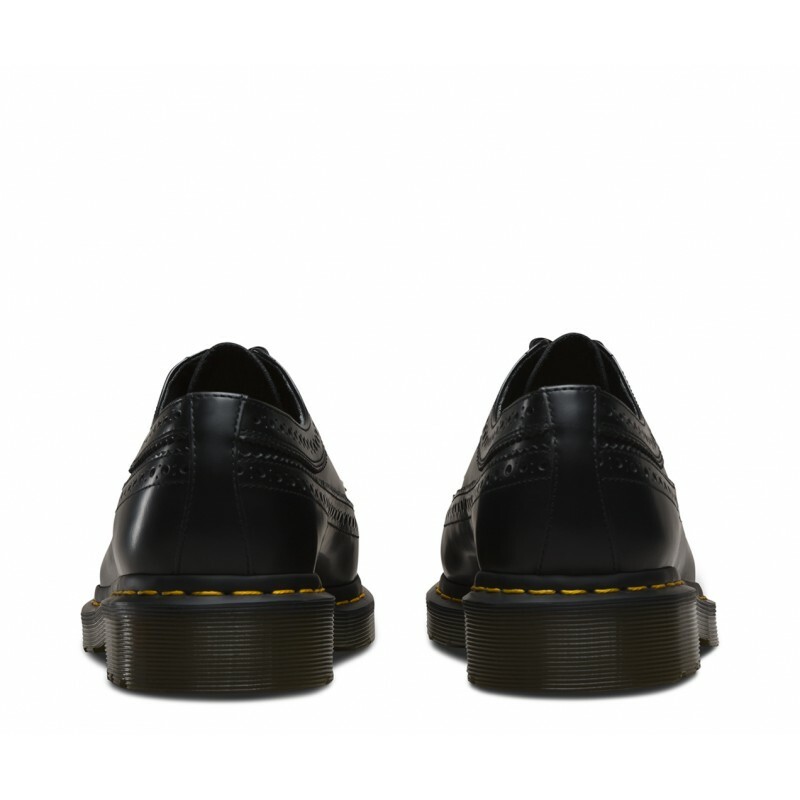 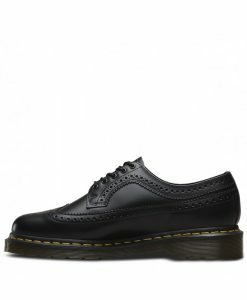 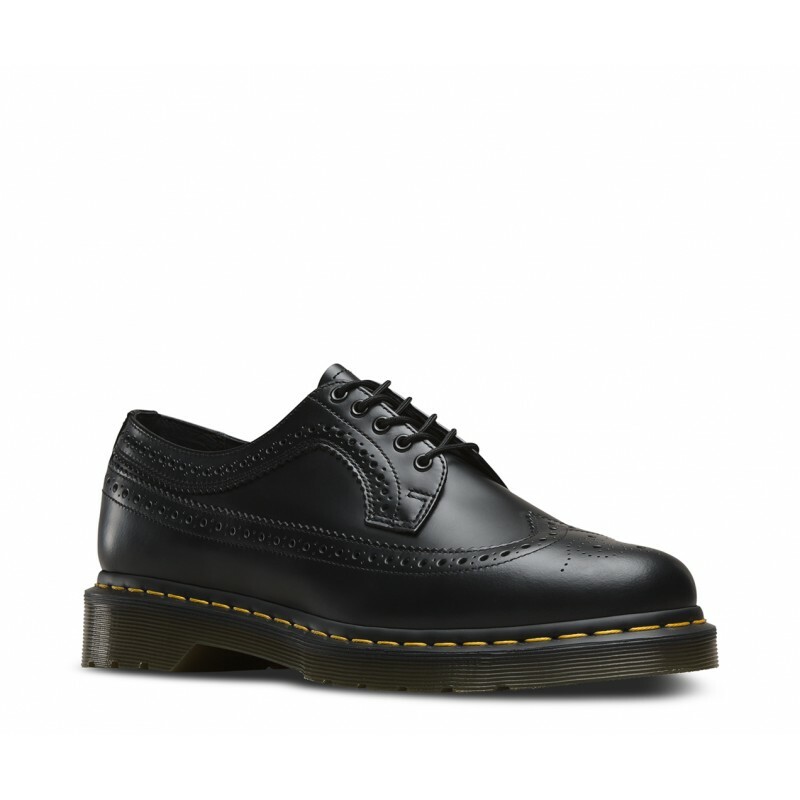 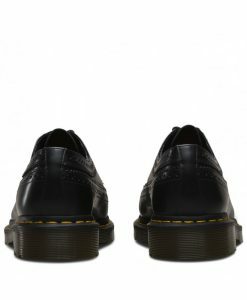 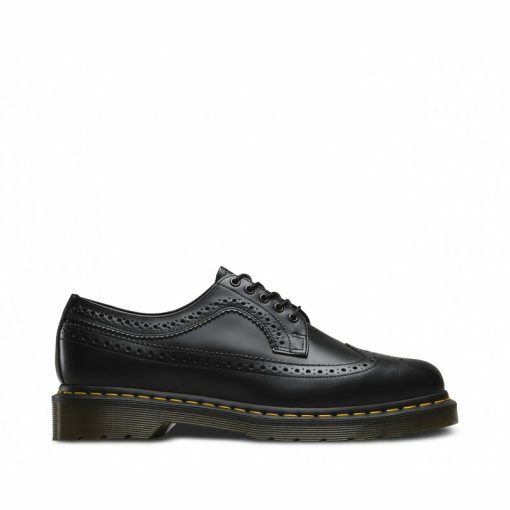 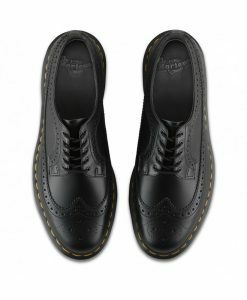 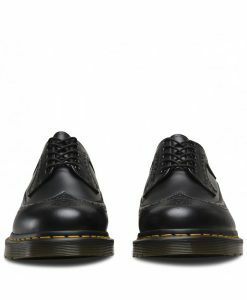 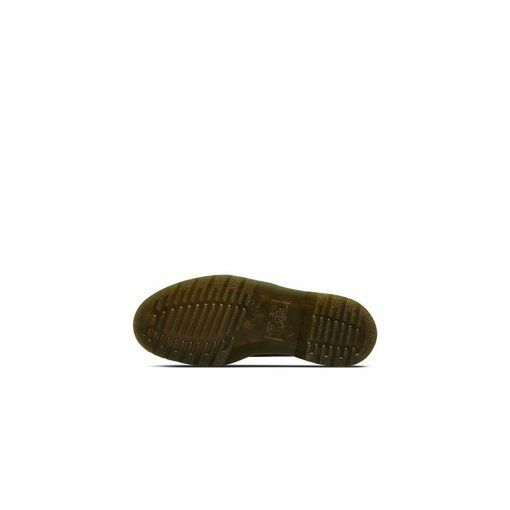 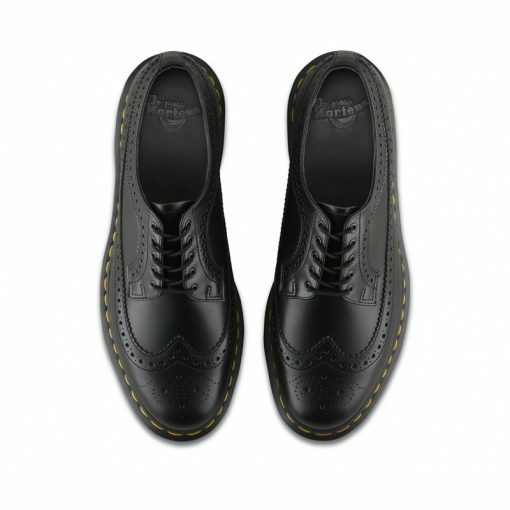 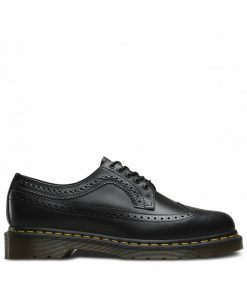 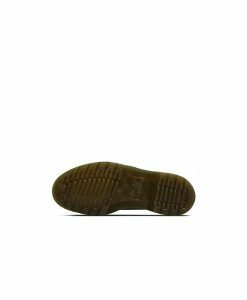 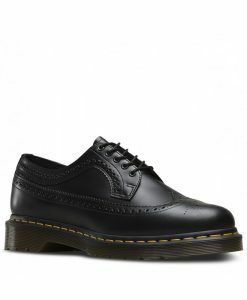 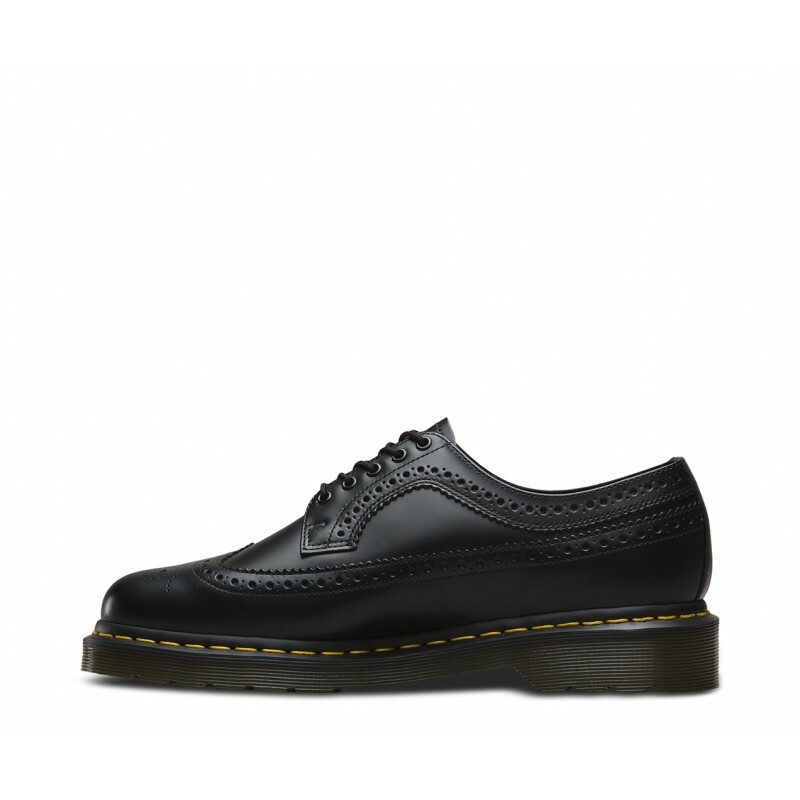 Part of our Lost Archives collection, this unisex shoe is made with the classic Dr. Martens Smooth leather, a lightly textured, highly durable leather with a soft sheen. The 3989 serves up tons of signature Doc’s DNA, like our iconic yellow stitch, air-cushioned soles – and tons of style.